Babel Rising launched on XBLA yesterday and while we weren’t too impressed, the game’s publisher, Ubisoft, have teamed up with Redlynx to create a new Trials Evolution track based on the game. Babel Evolution or Rising Trials anyone? The new track is available to download via Track Central and certainly looks a lot more fun than the game that inspired it. 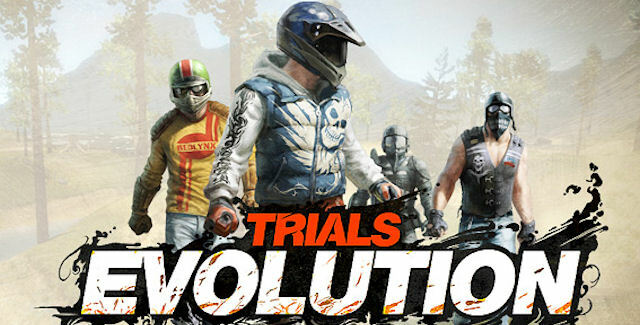 Babel Rising is available to download now for 800 MSP and Trials Evolution will set you back 1200 MSP. You can check out our reviews for both games here and here.